We have heard of arcades, online games and mobile game, but few people have heard of blockchain games. The arrival of the blockchain era makes us stand in the wind of wealth again. 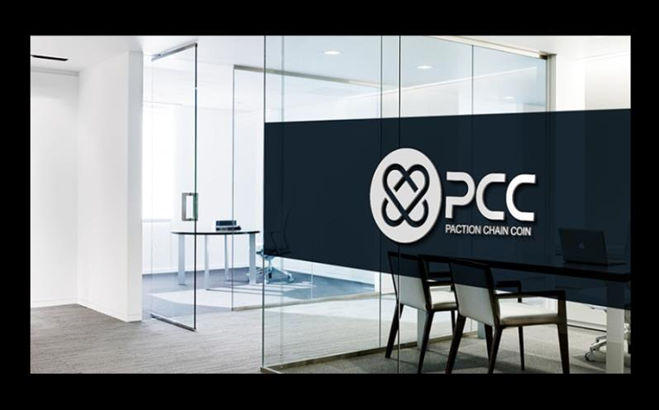 Since then, the blockchain game has emerged, and the PCC of the blockchain clan game based on ethereum technology has also been running in time. This PCC game is mainly launched by the technology research and development team of ribonson UK company. The company was registered in the UK in 2013, and is located in London. It is one of the most authoritative third-party game publishers in Europe and America. At present a lot of people think about this game last awards will be internal employee or it is not fair, for this problem, the PCC game is absolutely is to let a person shine at the moment, the system developed by intelligent contract code is completely open, all the rules of the game and the way of profit distribution in advance to write in the code, not human intervention are changed, under the forces of block chain technology, PCC is becoming open, transparent, without human intervention, incisively and vividly played a decentralized block chain, do not tamper with the characteristics of, let a person shall not refuse to obey. 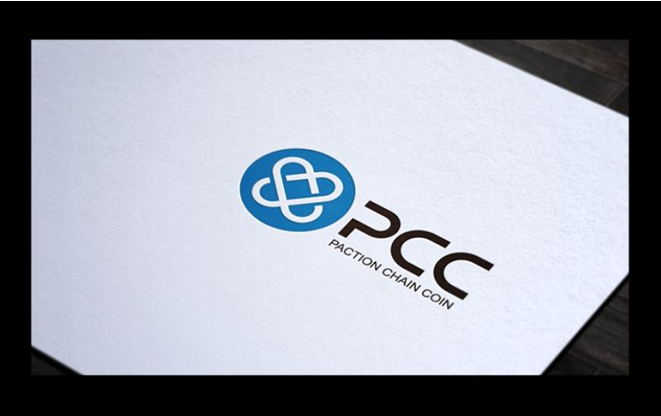 The PCC USES ETH purchases to bid for contracts, with each purchase resuming for 5 seconds (initially 3 hours). Every time a PCC is purchased, the price of the PCC rises slightly. As the game goes on, later players continue to buy PCC, previous players will continue to receive dividends from the game, the highest proportion of dividends can reach 63%, the specific dividend proportion is decided by the buyers’ choice of the team. These bonuses are deposited directly into the account and can be withdrawn at any time during the game. PCC has 3 big battle teams to play, respectively is the crab clan with the highest proportion of bonus share, the shark clan with bounteous pool and quite average sea turtle clan, the player can choose freely. At the end of the game, the last player could receive up to 47 percent of the prize pool, with the team receiving 50 percent of the rest. There is also a super contract award midway through the PCC game. When the prize pool reaches 10,000 ETH, the prize pool will give an average of 1,000 ETH to the next 100 players. When it reaches 20,000 EIH, 30,000 ETH will have more rewards. PCC games not only have a generous bonus system, but also a large number of recommended prizes, divided into five generations, 10% of the first generation, 5% of the second generation, 3% of the third generation, 2% of the fourth generation and 1% of the fifth generation.